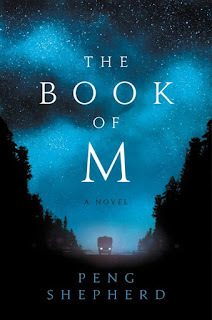 I’m excited to answer this question, because I just had one of those magical reading experiences that we all live for—the one where the book is so amazing, it strikes you to your core, and you can’t think about anything else but those characters, that story. Just yesterday, I finally began The Song of Achilles by Madeline Miller. From the very first page, I was spellbound! The voice is so haunting and singular, and the writing so beautiful and absorbing, I’m afraid I might forget to breathe while reading. I’m only a few chapters in, but I can already tell this is going to be one of my favorite books of all time. 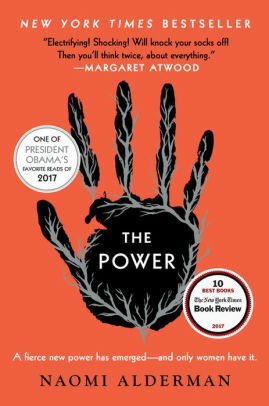 Jumping genres, the book I read just before The Song of Achilles was The Power by Naomi Alderman, which was so intense it almost felt more like I was reading a thriller than a science fiction dystopia. The speed with which Alderman tears the old world down once women realize they have deadly electrical powers should have felt unrealistic except that it was so expertly crafted, it was impossible not to believe. 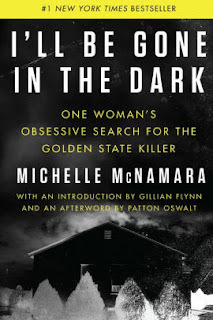 I’m also trying to branch out into more non-fiction this year, and bought, started, and finished I'll Be Gone in the Dark by Michelle McNamara on the same day, unable to put it down. 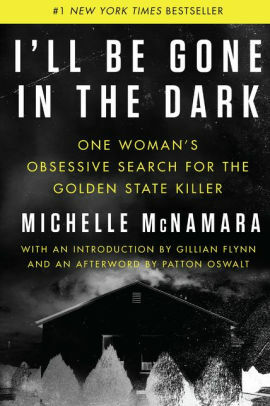 Following McNamara’s tireless quest to bring the Golden State Killer to justice was such an gripping experience to begin with, but it was all the more poignant because she passed away just before finishing the book. Then when the news broke that police might have caught the murderer, and that the attention I’ll Be Gone in the Dark brought anew to the old case might have contributed to the arrest—it was such an emotional reminder of the power that books can have.